We have at our disposal many tools and picking devices, we can pick open a large number of safe key locks using the latest technology picking devices. 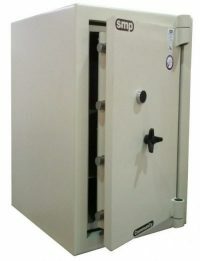 We also use fibre optic video camera scopes for scanning problems inside safe doors. 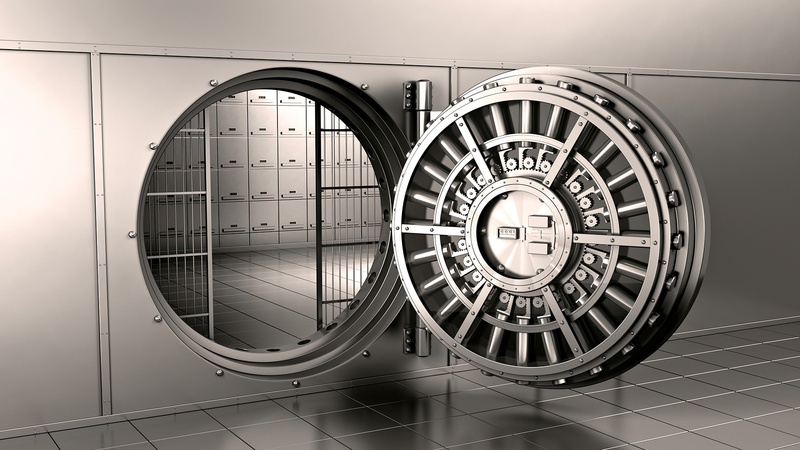 With 30 years experience on safe and vault opening, repairing and upgrading, from high grade bank vaults to medium grade commercial safes and low grade household safes following on from my father who dedicated his whole life to the industry. 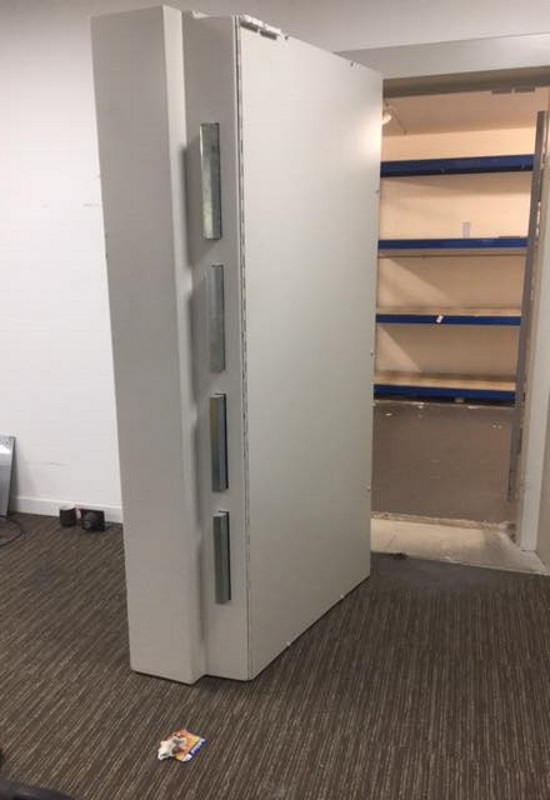 With this vast amount of experience and knowledge as a foundation then bringing new technology and modern techniques and equipment into play we offer a safe service that is second to none, whether it be Safe cracker service, Lock change/upgrade, Fitting of electronic/digital locks, Key cutting, Combination/code changes, Safe moving/installation or advise on safes and support. For more info on our services then please do not hesitate to call us on +44 (0)751 715 0405, alternatively you can email us via andrew@specialistsafeservices.co.uk. 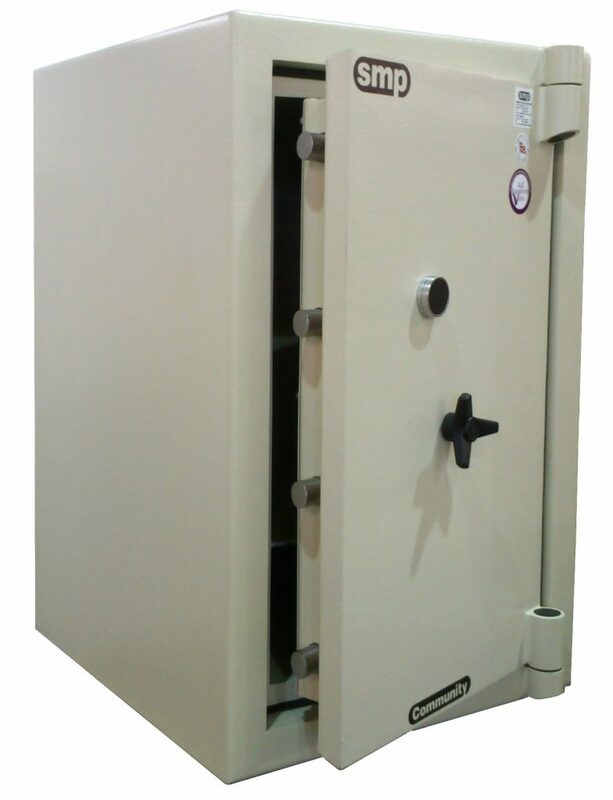 Concerned over reliability issues with your safe? Contact us anytime by phone or using our online form - We look forward to hearing from you.